Fiberglass rods for the safety enclosure of your 13ft. Waaouuh 390 trampoline. 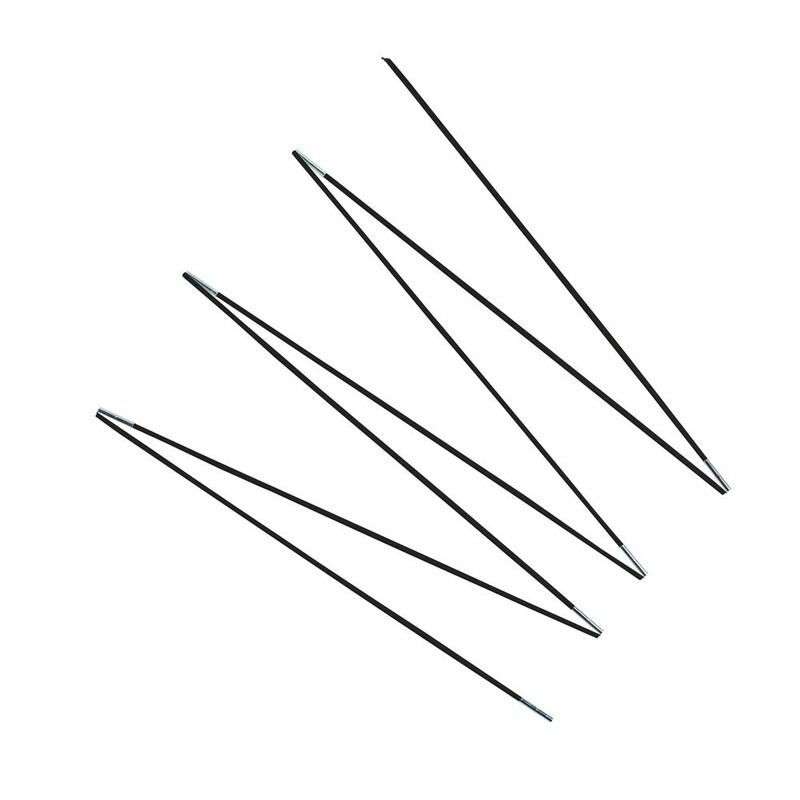 Renew the fiberglass rods on your 13ft. Waouuh 390. 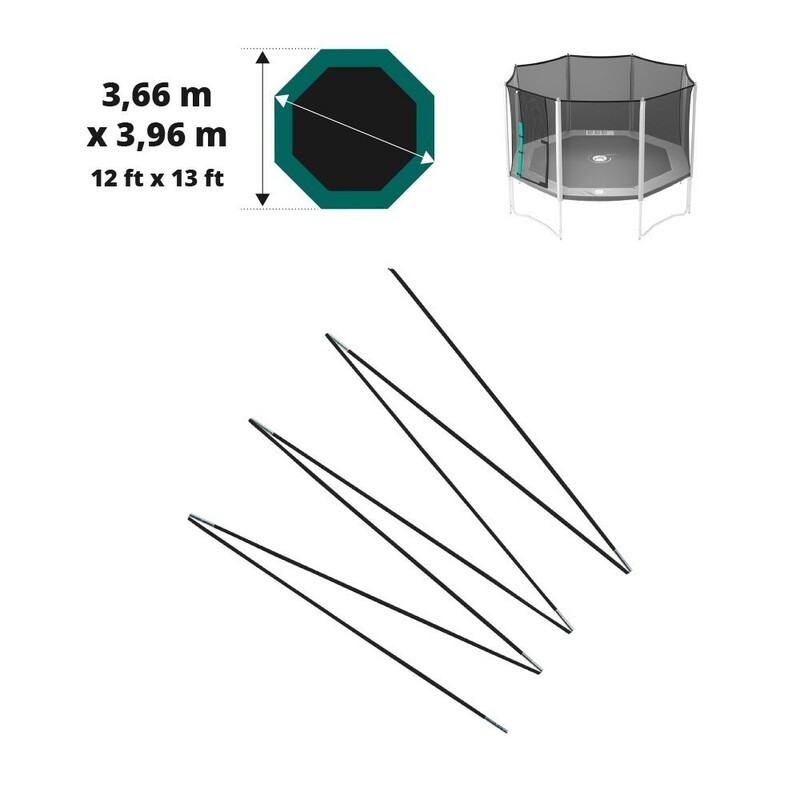 This set of fiberglass rods will allow you to only replace the damaged parts of your trampoline without having to completely change it! The fiberglass rods securely hold the safety enclosure of your trampoline, which avoids any falls off the trampoline. 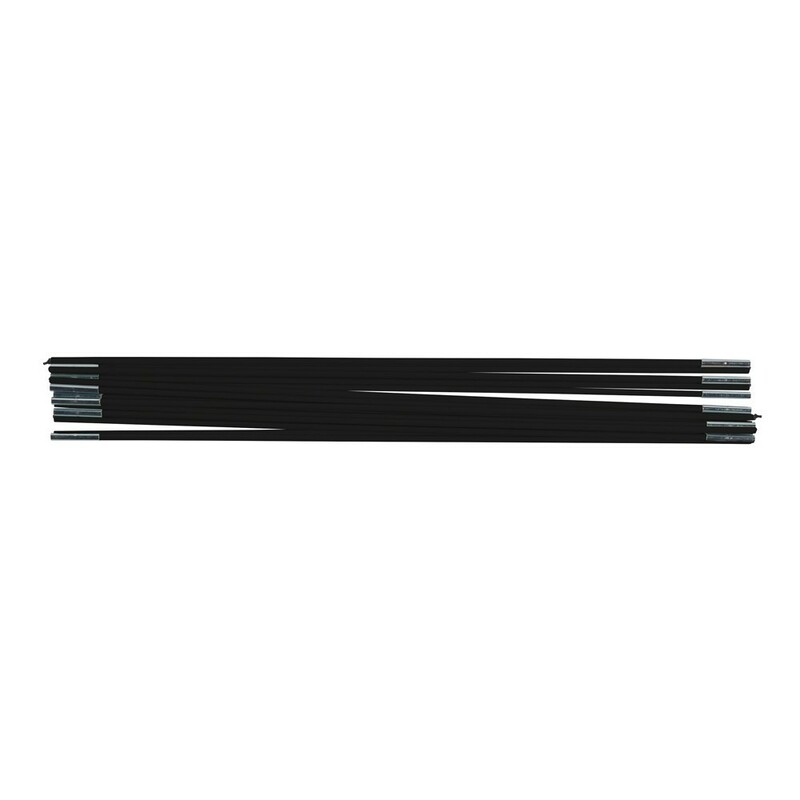 This set of black fiberglass rods includes 10 100cm rods, 2 70cm rods and 2 10cm rods. The fiberglass rods are not attached with elastics.